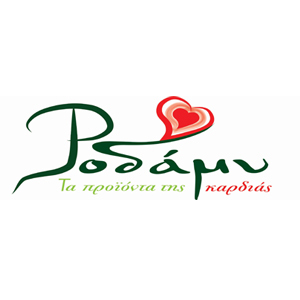 The Company “Rodami”, was founded in February 2014 and produces natural fruit juices, jams and syrups from our Greek fruits that the company produces. Our aim is to standardize the excellent fruit quality and production of pure traditional flavors, ensuring safe and healthy conditions of standardization of our products. We produce and package 100% natural pomegranate juice and tangerine, pomegranate and mandarin syrup and marmalade orange, tangerine and apricot. Fruits and especially our pomegranates are known for years in the market. The variety pomegranate Hermione is well known in the Greek fruit market. This is a very sweet variety that has been adapted in the climatic conditions of our region. Also, Argolida district it is known for citrus. The fruit we use are grown on our property (property Kolympadi) or they are selected from neighboring estates. Further information can be found on our website (www.rodamy.gr), or by contacting us.